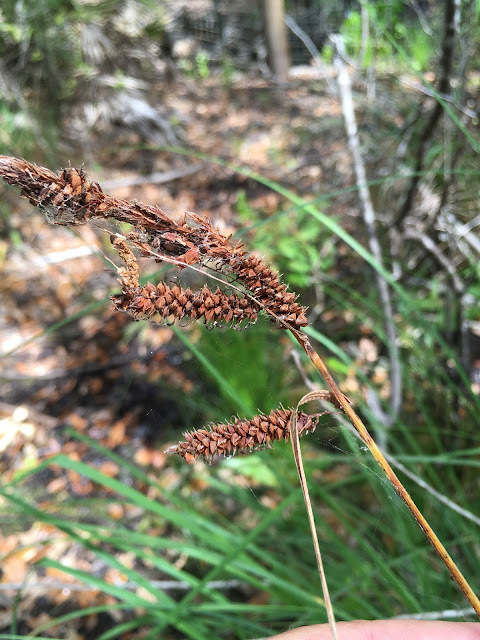 was described in 1817 by botanist Gotthilf Muhlenberg, for whom the genus Muhlenbergia is named (the very common landscape grass Hairawn Muhly, M. capillaris, is a member of that genus)2,3. It is vouchered for 45 out of the 67 counties in Florida. 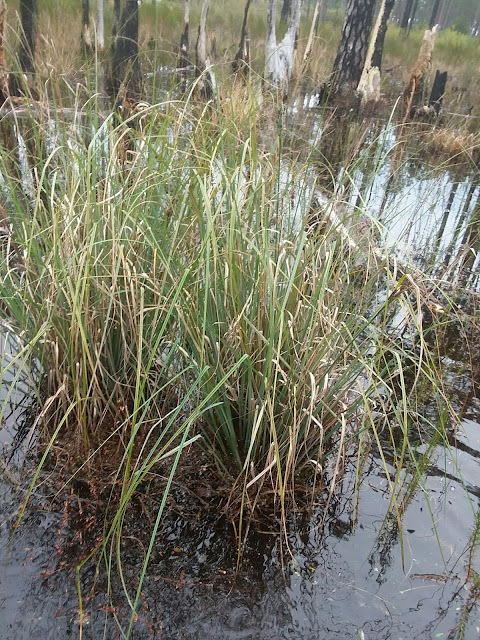 It can be found throughout Florida, from the Green Swamp (map) to the Chuluota Wilderness Area (map) and scattered throughout the panhandle3. 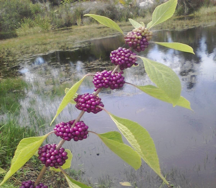 It's also a fairly impressive full-sized plant, as you can see. 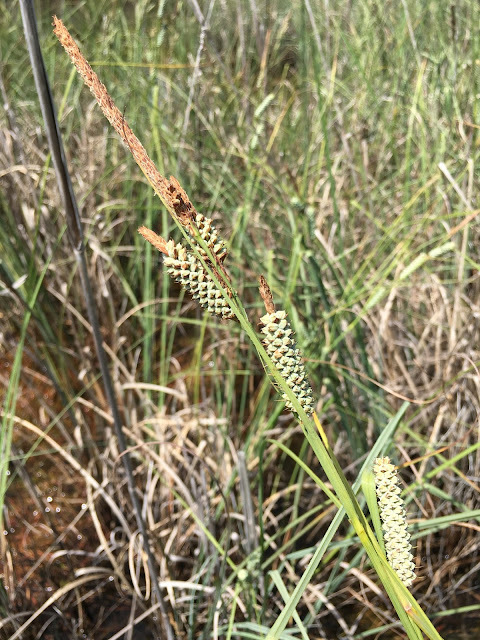 Warty Sedge is within the Glaucescentes section of the Carex genus4, which means that it is closely related to other chunky-fruited Florida sedges: Cypress Swamp Sedge (C. joorii) and Clustered Sedge (C. glaucescens). We profiled Clustered Sedge last week for Sedge Sunday. 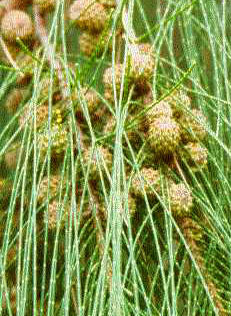 Clustered Sedge is listed as threatened in Mississipi, North Carolina, and Texas5. This sedge was mentioned in a Palmetto article from 2013 by Linda Curtis6. 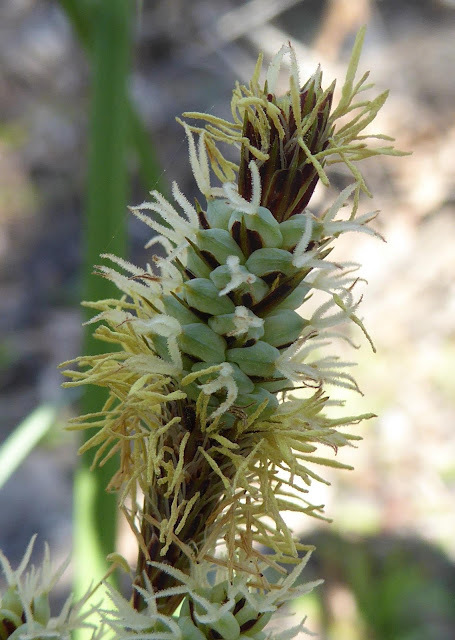 Go out and photograph some sedges!